The perfect game day starts with the perfect food, and this list of over 35 game day dip recipes, and game day snack recipes, has some excellent recipes! From classic dip recipes to new, healthier air fryer recipes, there is something on this game day dips and snacks recipe lineup for (nearly) everyone! Watching the big game this weekend? You will want to try one of these tasty dips or snack recipes! There is something for everyone on this list – gluten-free dips, vegan snacks, comfort foods galore! Whether you are making game day recipes for one or one hundred, there is a game day dip recipe on this list for (nearly) everyone. 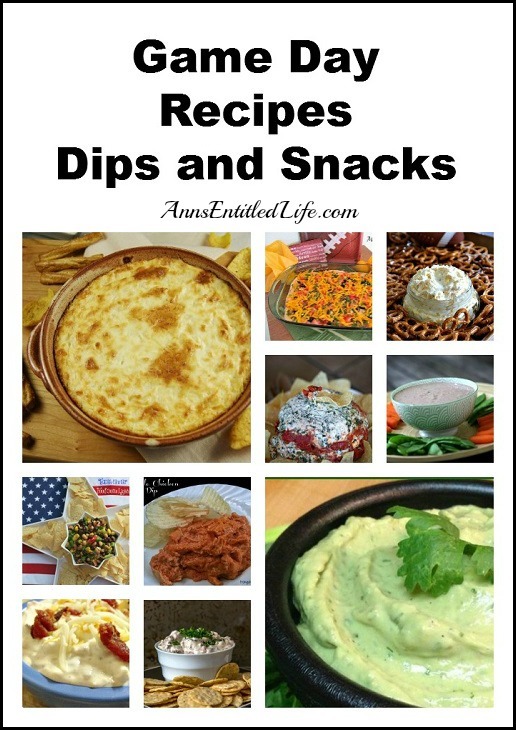 Look on this game day dips list for slow cooker dip recipes, as well as microwavable dip recipes, stove-top dip recipes, and oven dip recipes. The snack recipes are perfect comfort foods that range from traditional cheesy goodness to healthier air fryer recipes. Again, something for (nearly) everyone! So let game day commence! 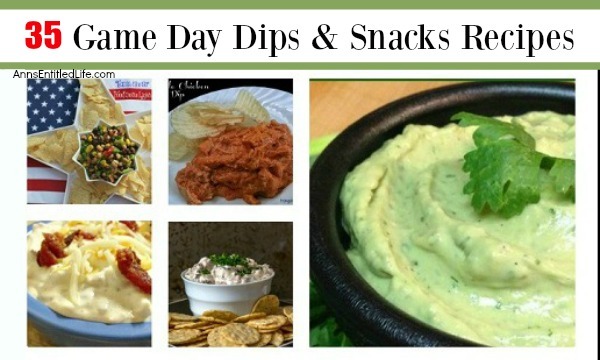 You are ready and waiting for your fans to decend with this wonderful list of gameday dips and snack recipes to enjoy. • Avocado Hummus Dip | The Frugal Mom – This avocado hummus recipe is easy to prepare and has a great flavor! It’s perfect for Super Bowl parties, potluck dinners and everyday snacking! • Baked Artichoke & Cilantro Pizza Dip | Food Meanerings – this gluten free dip recipe is perfect for game day! • Baked Buffalo Chicken Dip | Merry About Town – This recipe can easily be doubled or tripled for a crowd! • Beer Dip | Lady Behind the Curtain – A little bit salty made with real beer and pairs perfectly with your favorite pretzels. Gameday just got a whole lot tastier! • Black Bean and Black Eyed Pea Dip | Food Done Light – Black-eyed peas and southern cooking! Texas caviar for those who love comfort foods. • Blueberry Chipotle Dip | Food Done Light – a healthier snack served with carrots and/or celery. • Buffalo Chicken Dip | From Gate To Plate – a quick and easy dip recipe. 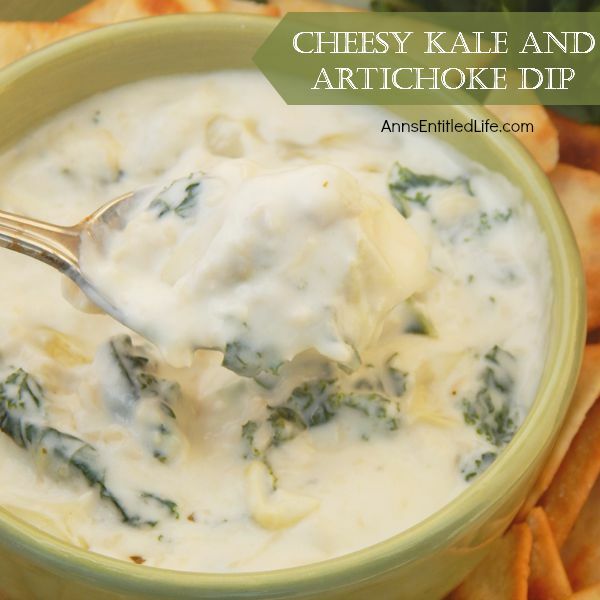 • Cheesy Kale and Artichoke Dip – This creamy, cheesy, delicious kale and artichoke dip recipe is simple and fast to make. Great with tortilla chips, pita chips or vegetable sticks, it makes a great appetizer or party snack. • Crockpot Spinach Artichoke Dip – Crystal and Co. – Slow cooker dips are perfect for game day! Plop the ingredients in the slow cooker in the morning, and the dish is ready when you sit down to enjoy the game. • Cheesy Bean Dip | My Gluten-free Kitchen – a gluten-free, cCreamy, cheesy bean dip that is a favorite with pita or tortilla chips! • Creamy Avocado Dip | Thrifty Recipes – This cool and creamy avocado dip recipe is perfect in a dish for dunking tortilla chips or veggies. • Creamy Tomatillo Jalapeno Ranch Dip | Flavor Mosaic – TexMex inspired dip recipe. Yum! • Easy Black Bean Dip Recipe | The Forked Spoon – this dip is loaded with hot and gooey cheese, sweet corn, green onions, and juicy tomatoes! • Easy Creamy Onion Dip Recipe | Thrifty Jinxy – a staple dip recipe that can be served with chips, carrots, or celery sticks. This is a low-fat variation. • Gluten-free Cajun Shrimp and Corn Dip with cream cheese | A Sprinkling of Cayenne – Rich, creamy, and super easy to make, this easy gluten-free dip is a real crowd pleaser! • Homemade Queso Dip | Walking On Sunshine – A delicious and easy recipe for Homemade Queso Dip with NO fake cheese! • Hot Onion Cheese Dip Bread Bowl | This Old Gal – We are definitely making this for game day: The Swiss Cheese, Onions, and sauce bake right into the crusty bread. That sounds amazing!! • Jalapeno Popper Dip Recipe | Little House Living – This dip is best when served warm and even better when served straight from the oven. 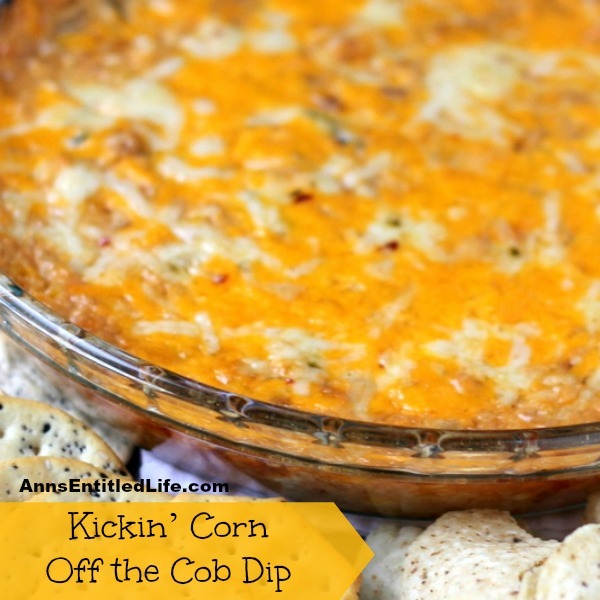 • Kickin’ Corn off the Cob Dip – Want a little kick in your dip? When plain old dip just won’t cut it, try this Kickin’ Corn off the Cob Dip at your next get together and enjoy a spicy good time. • Hot Beef and Bean Dip | In The Kitchen With Jenny – WOW is this one simple – basically a dump-dip. • Loaded Baked Potato Dip | Melissa’s Bargains – yum! yum! yum! Who doesn’t love loaded baked potatoes – and in a dip? Scooooore! • Onion Souffle Dip | The Kitchen Is My Playground – All it takes is just four simple ingredients to create this crowd-pleasing Hot Onion Souffle Dip. • Slow Cooker Game Day Queso! | GSFF – an easy, delicious queso recipe your entire family will enjoy! • Roasted Red Pepper Spread | Mom On Time Out – great on a baguette or toasted circle. • Slow Cooker Sausage Dip | Around My Family Table – A bit unusual, there is also a tvp substitute to make this vegan. • Seven Layer Dip | My Turn For Us – Just 20 minutes to make this wonderful 7 layer dip! If you are in crunch time, this is the recipe for you. • Sumac Smoked Salmon Dip | The Flavor Bender – a salmon dip on game day!? Well, why not? This tasty salmon dip would be great on bagels and toast! • Vidalia Onion Cheese Dip | See Mom Click – It’s really easy to make too with only a few basic ingredients. And did I mention that it’s delicious? • Baked Pickle Chips | Around My Family Table – who doesn’t love pickle chips!? This recipe looks amazing! • Baked Pita Chips | How To Have It All – a healthier alternative to chips or pitas. • Barbecued Peanuts | Love Bakes Good Cakes – so addictive! 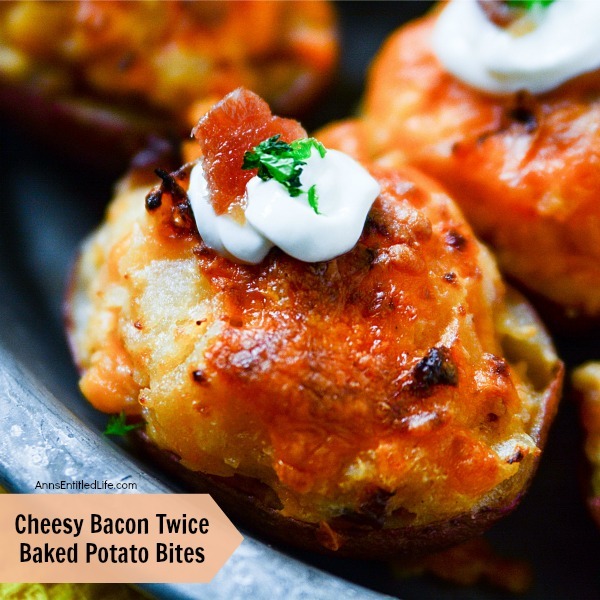 • Cheesy Bacon Twice Baked Potato Bites Recipe – A delicious homemade appetizer your friends and family are sure to love! These Cheesy Bacon Twice Baked Potato Bites are a perfect game day food! • Gluten-Free Cheese Bites Recipe – Use your air fryer to make these tastely little morsels! • Kale Chips – there is always going to be that one person who wants something healthy on game day. 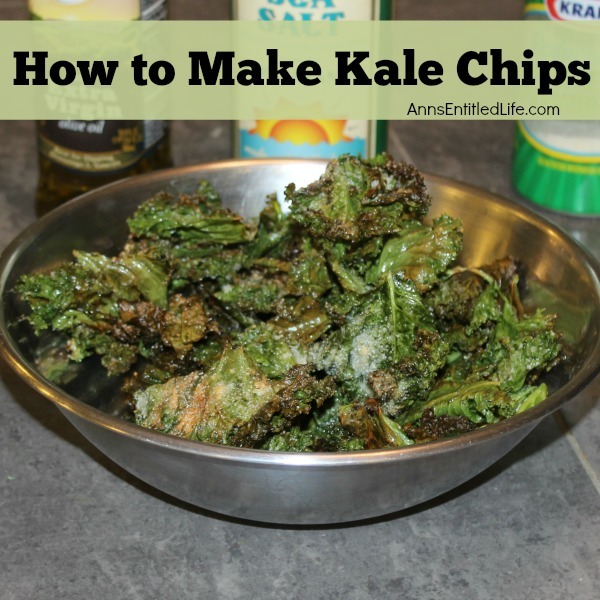 Indulge them with Kale chips! They are so good, everyone will want some. • Tex Mex Egg Roll Recipe | Savoring the Good – oh my word this looks amazing! Ground beef, onions, tomatoes, and more all rolled up in an egg roll wrapper. Fabulous! Oh man.. these all look awesome!! What a great list of recipes for game day. Thanks for including mine.